Thank you for your interest in hosting your special occasion at Gettemeier's. Please fill out the form and someone will be in contact with you. Due to the high interest in hosting parties with us, by filling out the form does NOT secure your date. We book on a first come first serve basis so be sure to book today! Need that last minute gift? 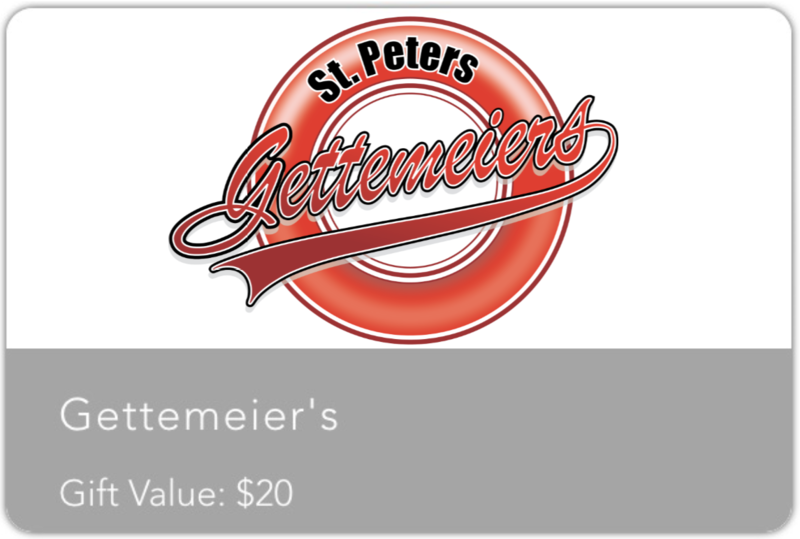 Give them what they really want, Gettemeiers Gift Cards! Stop in and get yours today. Fill out form to request THE date.